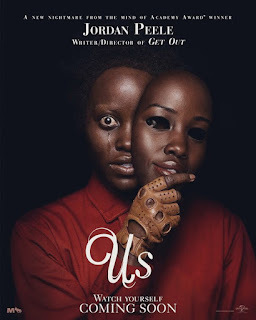 Jordan Peele’s sophomore movie Us is well crafted American horror mixing home invasion, apocalypse, and sci-fi conspiracy themes. Prolonged stretches of sinister tension, relatable humor, and harrowing performances mostly sell this baffling, layered love letter to horror fans. Don’t expect Get Out’s succinct storytelling, political leanings, or intimate setting. The breakneck speed of the plot doesn’t let you contemplate the meanings of seemingly trivial clues Peele tucks into the film. These clues along with encyclopedic knowledge of faith, science, history, and lore may be needed to fully decipher the film (at a later time). Plus, there is an ambitious narrative in the undertow occurring mostly offscreen and on a grand scale. None of the loftier aspirations ruin the fun of the initial screening. As with most dense films, repeated viewings (and DVD commentaries) may further confirm theories and speculations. 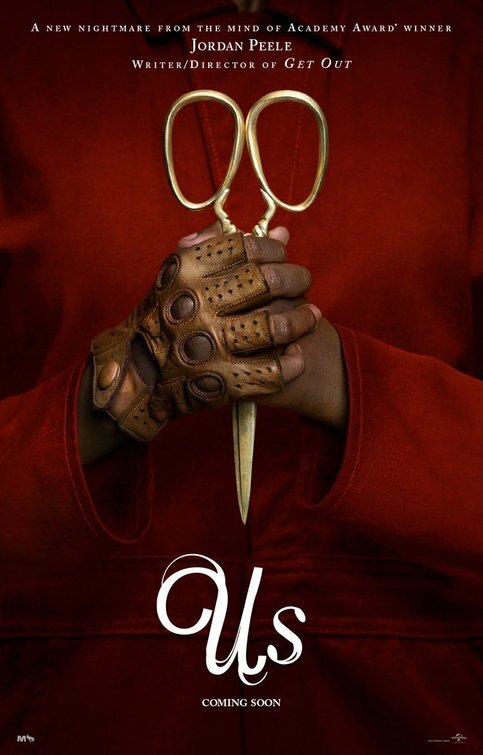 It is a notable accomplishment that Peele has brought back a sense of intelligent wonder to the mainstream, wide-release horror film. 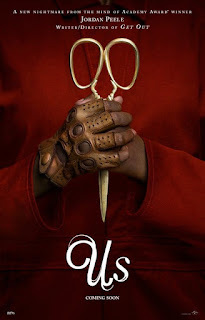 This is provocative filmmaking and has solidified Peele as a preeminent horror director. 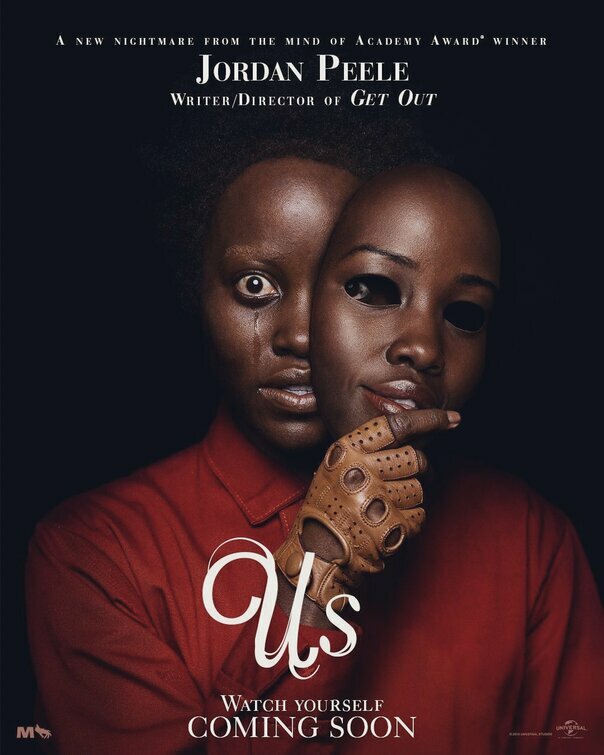 Us is terrifying, brazenly unique in the horror landscape, and well worth time for horror fans. Halloween Postage Stamps Coming This Year! Your wicked guide to the darkest night of the year! Visit if you dare! Copyright Notice: DO NOT STEAL CONTENT! 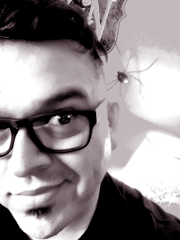 This blog and its written content is copyright of Jerry Diego (© 2008-2019 Jerry Diego). All rights reserved. Any redistribution or reproduction of part or all of the contents in any form is prohibited other than the following: you may share the content to individual third parties for their personal use only, but only if you acknowledge the website as the source of the material; you may not, except with our express written permission, distribute or commercially exploit the content. Images used on this blog are for promotional or editorial use and the copyright belongs to the respective owners. © 2008-2019 Jerry Diego. Powered by Blogger.